Learn how to cook this delicious cut of meat! If you’ve visited my articles or my cooking site, you know that I love cooking! I especially like to experiment with different foods and make up my own recipes. Fortunately, I have plenty of family members and friends who are usually more than willing to try out my creations. After all, what are friends for, right? I cook a wide variety of meats, fish, veggies, fruits, breads, pastries, and desserts, often based on what I find on sale at the time. When pork tenderloin goes on sale at our local stores, I always purchase a couple. In this article, I’m going to discuss how to cook it, and I’m including recipes and a great marinade. This is a pork loin - not a pork tenderloin. Pork loins are much larger. Before we get into how to cook this delicious cut of meat and specific recipes, let’s make sure you understand what a pork tenderloin is. A pork tenderloin is the filet mignon of the pig. The tenderloins are the muscles that run along either side of the backbone. Since these muscles aren’t used for moving, they’re the most tender part of the critter. 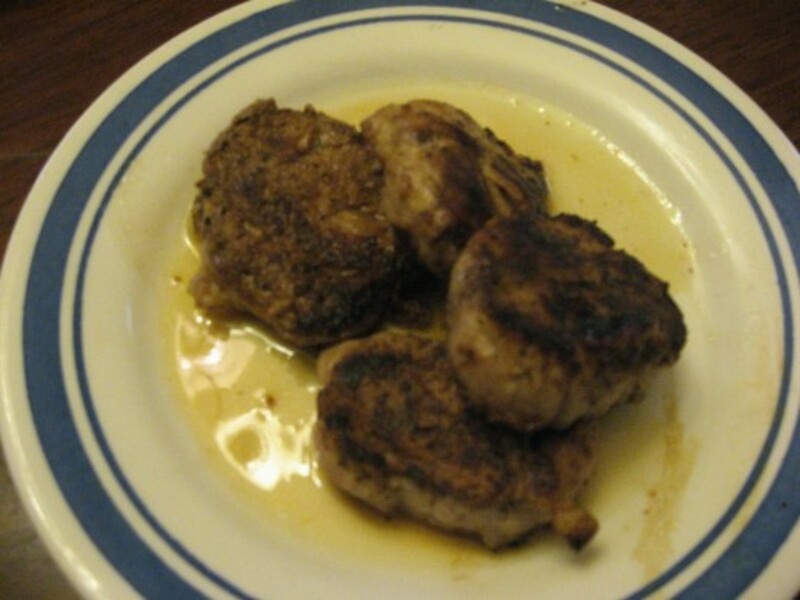 In grocery stores and butcher shops, the tenderloins are often sold in pairs. They usually weigh between one and two pounds each. This particular cut of meat is usually fairly expensive when compared to other cuts of pork, but they have little waste, so they’re practically all edible meat. Some might have a small amount of fat or fascia on the outside, but these can be easily removed. 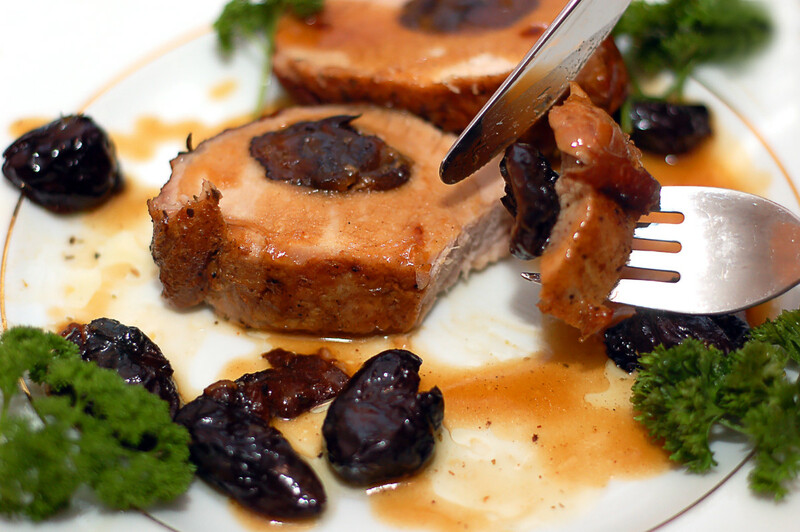 Pork tenderloin can be prepared in a variety of ways. The flavor and texture you want will inform how you want to prepare and cook the cut. The loin can be cooked whole, as most cooks prefer, or it can be sliced into medallions before cooking. The medallions cook quickly, so if you’re in a hurry, you might like to try this method. If you want to set the meat and forget it, you might prefer cooking it in the crock pot. It can also be cooked in the oven, on the grill, or on a smoker. If the meat is sliced first, it can be sautéed or fried in a skillet. 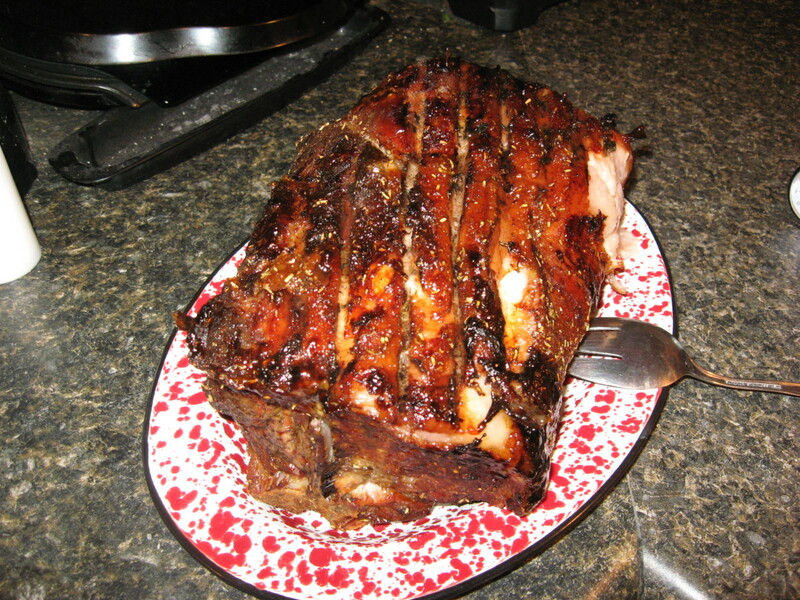 The pork can be cooked with an herb rub, with a glaze, with fruit or vegetables, or with a sauce. In the South, barbecue sauce is often the sauce of choice. Another way to cook it is to stuff the pork tenderloin. For this, I use a bread stuffing, cranberries, and walnuts and bake the meat in the oven. How long to you'll need to cook the meat depends on the cooking method, of course. Obviously, medallions will cook more quickly than an entire cut will, and cooking in a slow cooker or crock pot is going to take a lot longer than a grill or oven because the heat is much lower. The same holds true for most smokers. The key to cooking your pork perfectly is the internal temperature. Because the meat can cook quickly, it’s easy to overcook. When it overcooks, it dries out and loses flavor. It can also become tough. The best way to judge its doneness is to cook it until the internal temperature reaches 155-160 degrees. According to the National Pork Board, pork should be at least 160 degrees in order to be safe. Remember, though, that the meat will continue to cook a little after it’s been removed from the heat source. This is an awesome marinade, and it can be used for cuts that are going to be cooked in the oven, on the grill, or on a smoker. The best pork tenderloin marinade should include an acidic ingredient, like vinegar, wine, or citrus juice, along with oil to help keep the meat moist. Feel free to add your own favorite seasonings, such as herbs and spices. Combine all ingredients in a large zippered plastic food bag. Add one or two tenderloins to the bag and place in fridge. Let the meat marinate overnight. Every couple of hours or so, turn the bag to rearrange the tenderloins. Cook your meat and enjoy! 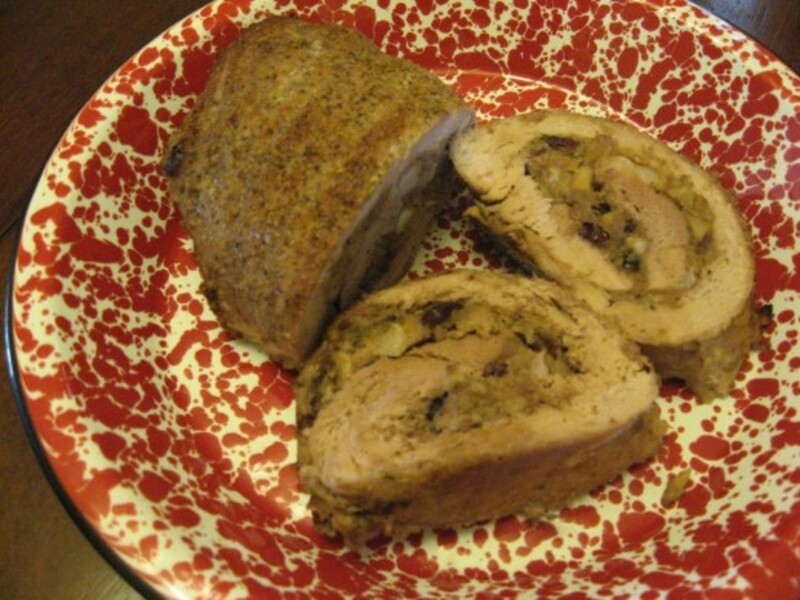 Cooking pork tenderloin in the oven is a popular way to cook the meat. Many cooks like to brown the tenderloin in a skillet before roasting in the oven, while others don’t. This step isn’t a must, but it will provide a nice brown exterior. Rub tenderloin with salt and pepper. Place loin in a baking pan and cover with foil. Bake at 350 degrees for twenty minutes. While pork is cooking, make the glaze. Combine marmalade, butter, mustard, Worcestershire sauce, and garlic in a microwave safe bowl. Cook until marmalade is soft. After pork has cooked for twenty minutes, remove it from the oven. Spoon the glaze over the tenderloin. Continue baking, uncovered, for twenty more minutes. Add any remaining glaze to the cooked loin. This is a dish I first enjoyed at a friend’s home. She uses it for sandwiches, and they’re wonderful! Once the pork is fried, she serves it on warm rolls with lettuce, tomato, and dressing. 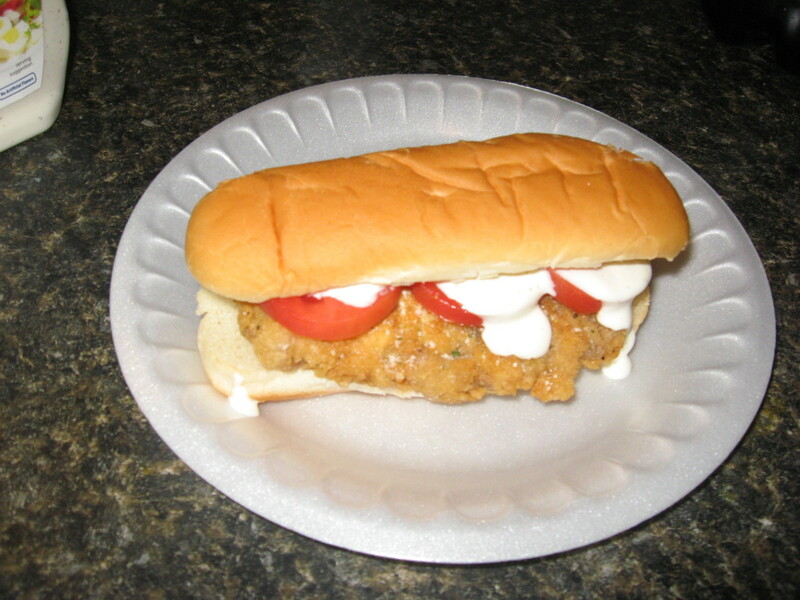 Some people prefer Thousand Island dressing on their tenderloin sandwiches, but I like ranch dressing with it. Hubby, a typical Southerner, likes barbecue sauce on his. Cut tenderloin into one-inch cross sections. Use a meat mallet to pound the slices to ½-inch thick. Dredge the slices in flour and set aside. Whisk the buttermilk and eggs together. Dip the floured pork into the wash. Dredge in flour again and season with salt and pepper. 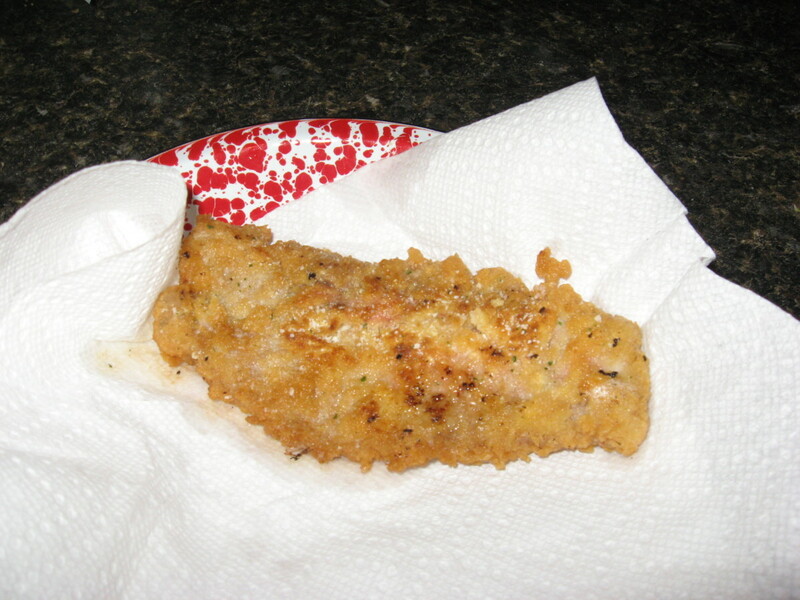 Fry pork slices in ½ inch of oil over medium heat, about three minutes per side, or until golden brown. Drain on wire racks or paper towels. Slow cooker or crock pot cooking is handy for a couple of reasons. One is that you can put it on in the morning and forget about it until it’s ready. Another is that you can add veggies and potatoes in with the pork and have a complete meal that cooks together. Place tenderloin in slow cooker or crock pot. Arrange vegetables around pork. Combine remaining ingredients and pour over meat and vegetables. Cover and cook on low setting for four to six hours. Grilled pork tenderloin recipes are amazing! From my experience, using a good marinade is important here. When grilling this meat, it’s easy to overcook, so be careful. You’ll also need to make sure your grill is clean so that the pork won’t stick to the grill. 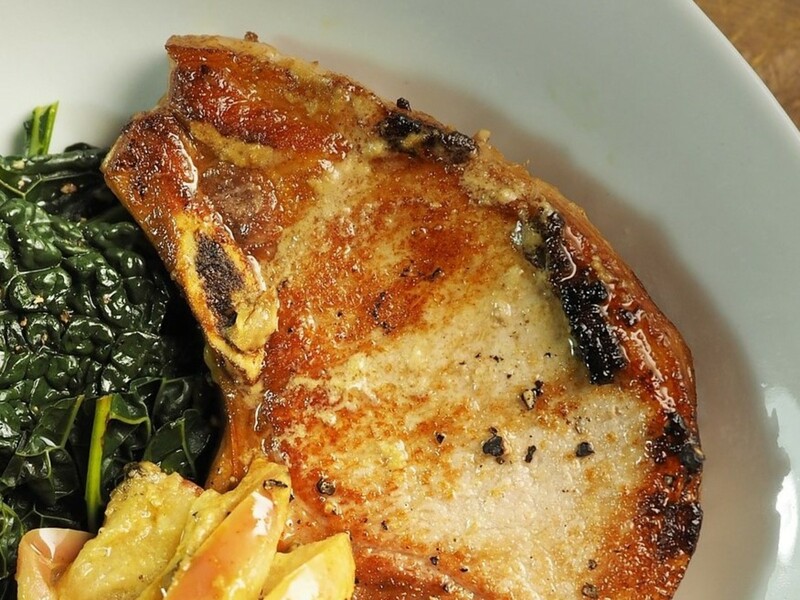 Charcoal gives the pork a wonderful flavor and a tantalizing aroma. Remove fascia from tenderloin, if needed. Combine salad dressing, lemon juice, salt, and pepper. Pour one cup of mixture into a large Ziploc bag to use as a marinade. 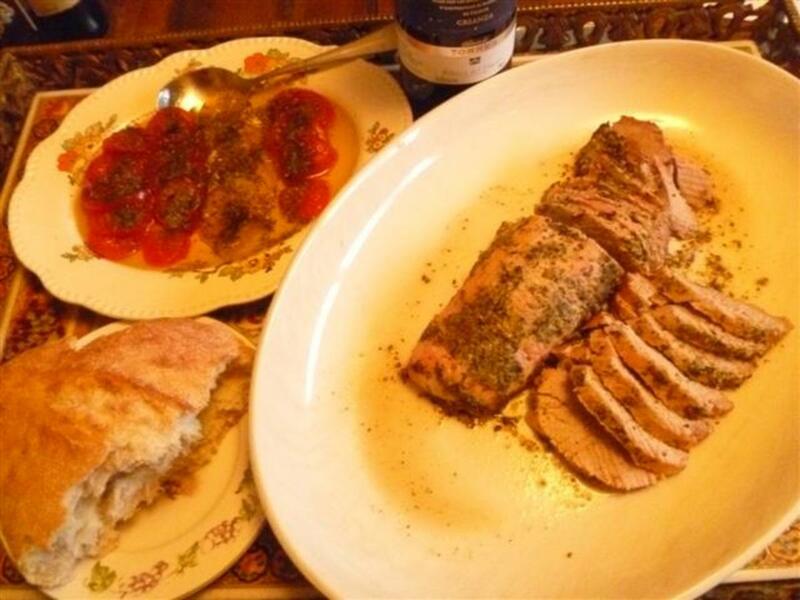 If you prefer, use my orange pork tenderloin marinade (above). 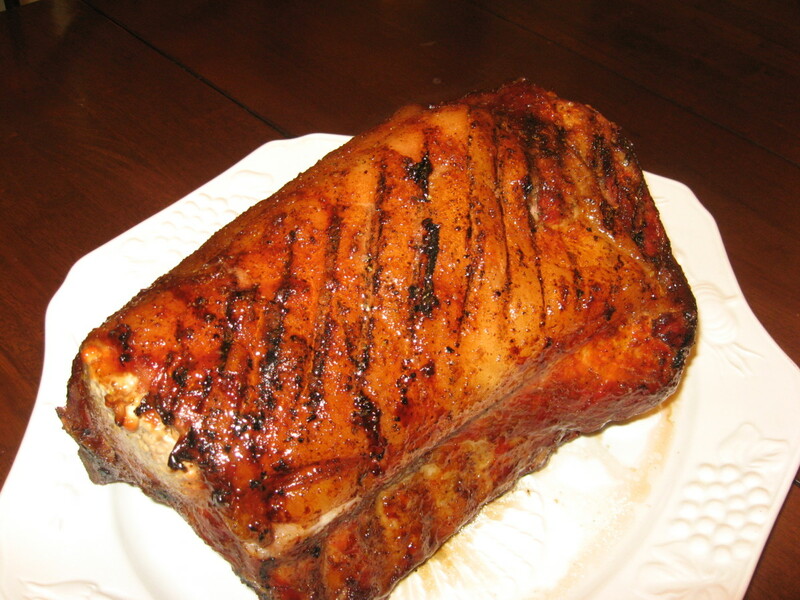 Marinate pork in the refrigerator for four hours or more. When charcoal is ready, oil the grilling grate. Place tenderloin on grill and close lid. 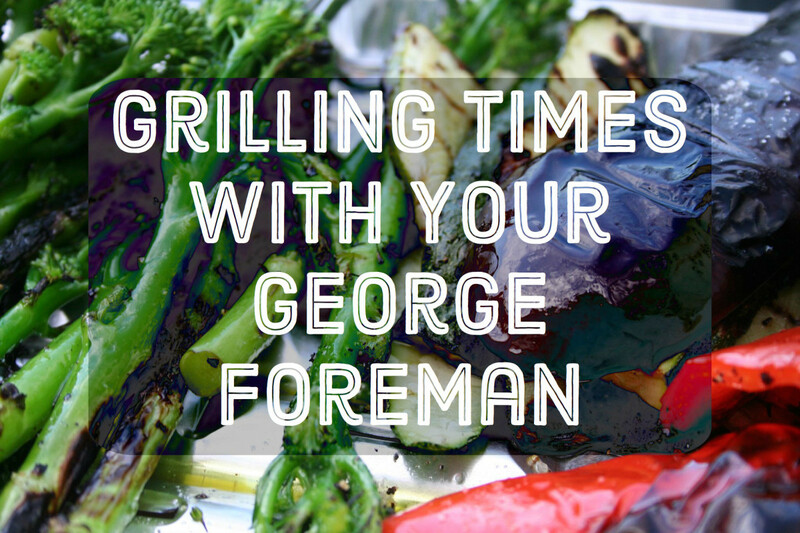 Cook for about 15-18 minutes over medium coals, turning frequently. Remove when internal temp gets to around 150-155 degrees. Remove tenderloin from grill and wrap tightly in two layers of foil. Wait ten minutes before serving meat. 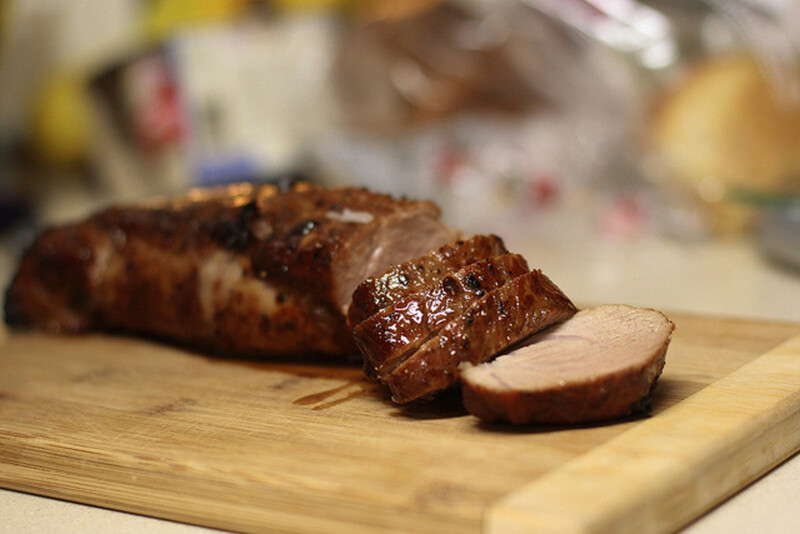 My favorite pork tenderloin recipes are cooked on the smoker. 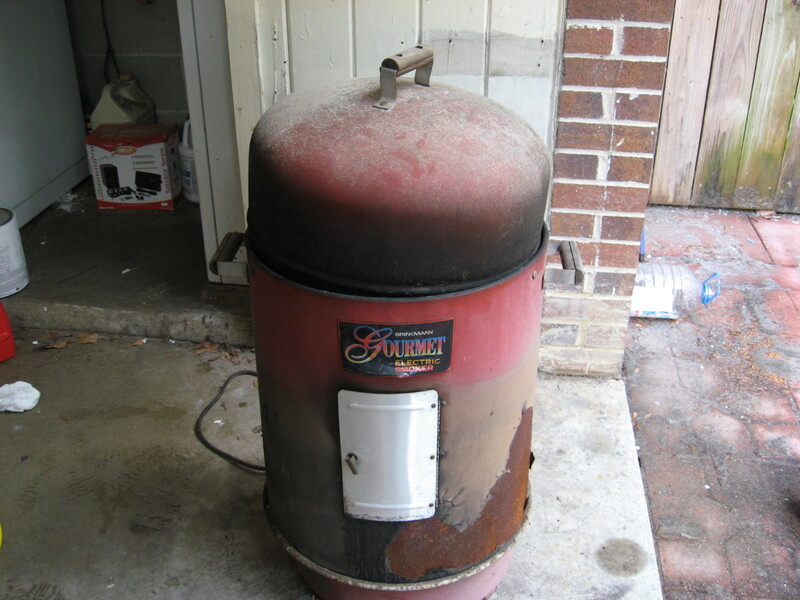 We have an electric smoker that we use all the time. Smoking a cut of meat is actually pretty simple. I like to make a wet rub with vinegar, oil, brown sugar, salt, cayenne, garlic powder, onion powder, and paprika. After I’ve rubbed the meat, I wrap it with bacon slices and secure the slices with toothpicks. We use chunks or twigs of pecan wood that have been soaked in water for a few hours. When the smoker reaches 220 - 225 degrees and the water pan is filled, we place the tenderloins on the top rack and smoke them for about three hours. Remove the tenderloins when the internal temperature reaches 155 degrees. Wrap them in foil and allow them to “rest” for about ten minutes before serving. 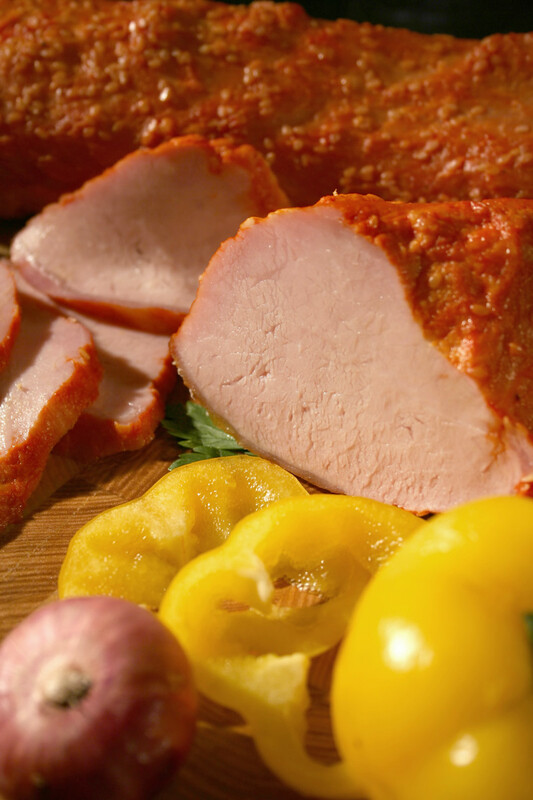 How do you like your pork tenderloin? Now I know why I can't cook, I don't think about what we are going to eat until 30 minutes broefe it's time to eat. 2 hours of prep is so much work.But the avocado salads look delightful! YUMMMMMMMY! I LOVE Pork Tenderloin! I'm a crock pot girl, so that will be the recipe I use. I salivated the entire time I was on this hub! Voted up and across! I can't wait to try a couple of these recipes! This is such a great recipe....I have never heard of pork Tenderloin. And here you not only have introduced me, but have given the steps to cook a wonderful dish. A new recipe for my family, yay!....and pictures are telling how delicious it will taste! Thank you for sharing. Voted up, interesting and useful! Awesome and incredibly thorough Habee. I envy your beast of a smoker that looks like fun. The recipes here for pork tenderloin are invaluable you have given some great ideas and techniques for pork. Working in a restaurant we would have guests temp their pork, some medium rare, it can be eaten this way; especially with high end cuts, but I would silently cringe serving anything less done than medium well. Great hub! Teaches, it's really tasty on the smoker, but be careful not to let it get too dry. Thanks for reading! Cupcake, hope you like it! 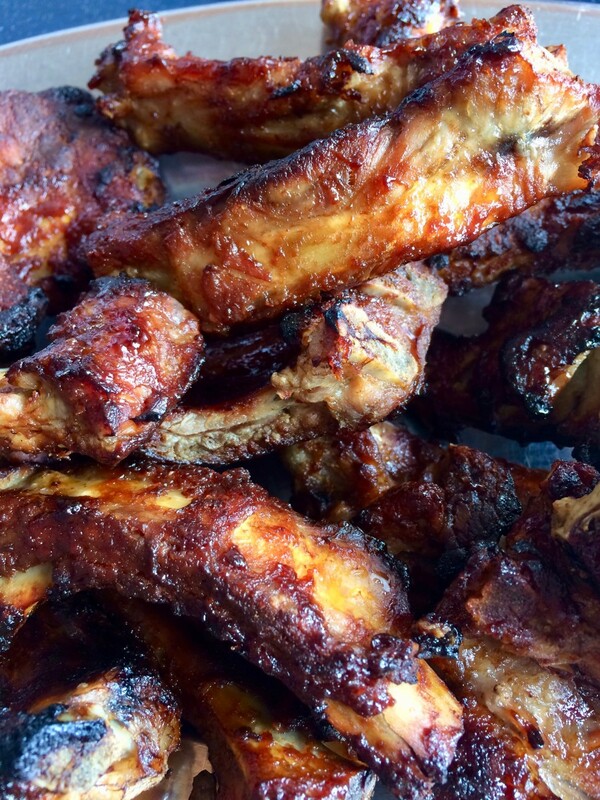 Doc, I love me some ribs! Bpop, thanks a bunch - great to see you! Pookie, thanks for visiting! 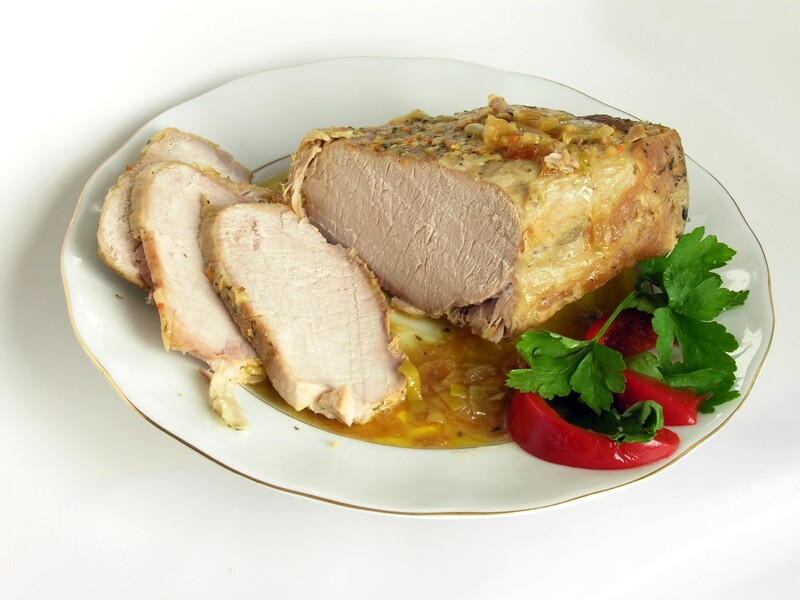 Hope you like the pork tenderloin recipes! Pork tenderlion is a favorite of mine. I love the taste and the fact that it is a lean choice of meat. I would love to have piece of each of the recipes you posted! I will have to try it on the smoker next time we have it for dinner. Great ideas. I can't wait to try the slow cooker recipe! 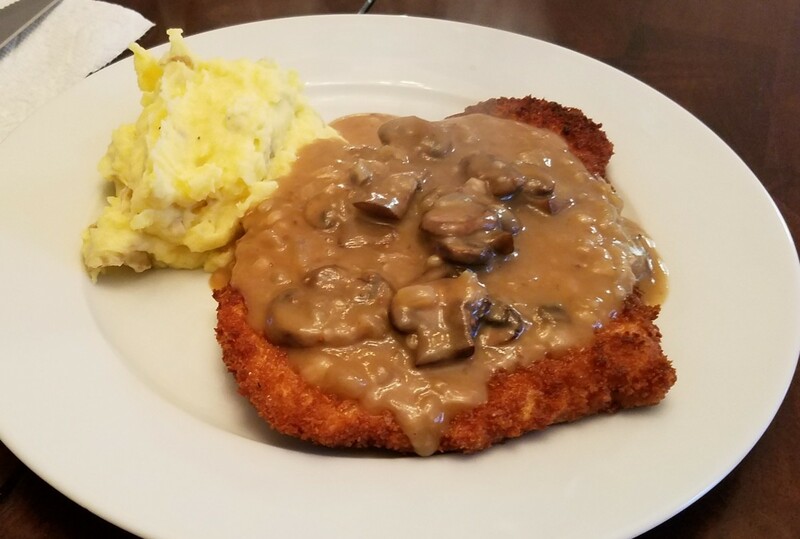 Pork tenderloin, Holle, is one of my favorite cuts of pork - next to spare ribs, that is. Thank you for all these different ways to cook it. Looks delish. Thanks for the nice selection of recipes. 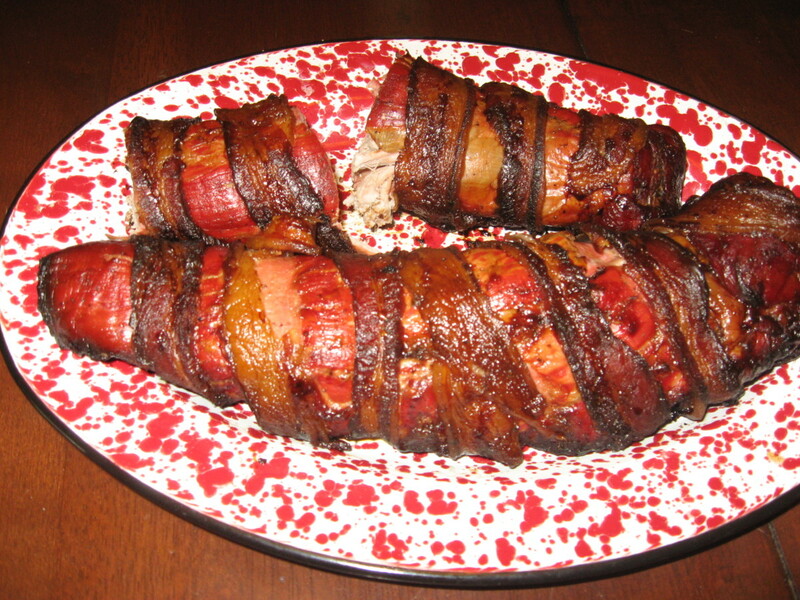 I love pork tenderloin, so I am anxious to try these. This looks good I may have to try it soon. I love pork tenderlion, but I never culd really cook it to where it is moist. So, I will diffently try this. Thanks! I absolutely love pork tenderloin. We put ours in a "Hawaiian" sauce (pineapple juice, soy sauce, brown sugar, etc.) and then grill it - it is so delicious! I am definitely trying out some of the other recipes. This makes me hungry!